After you have connected your Imonggo account with your Shopify store, you are now ready to sell online. Learn how to start by reading this article. Not yet done with the set up? Learn how to connect your Imonggo account with Shopify here. The products in your Imonggo account won’t automatically sync to your Shopify store. You have to choose what you want to send. This gives you an opportunity to properly curate your online store. To send a product to from Imonggo to Shopify, just click the e-commerce button under the product that you want to send to Shopify. 2. Click OK on the confirmation dialog. 3. Then a progress dialog will appear. Wait for it to finish. 4. Click OK to close on the next dialog. 5. You should now be able to see the product in your Shopify account’s Products page. 6. If you click on the product, you should see that the product’s name, description and photo have synced from Imonggo. 7. The product’s price, stock number (SKU) and quantity have also synced. All products must come from Imonggo. If you create a product in Shopify, there is no way to send it to Imonggo. Product edits should also be made on Imonggo as well. Edits made on Shopify will not reflect on your product in Imonggo. 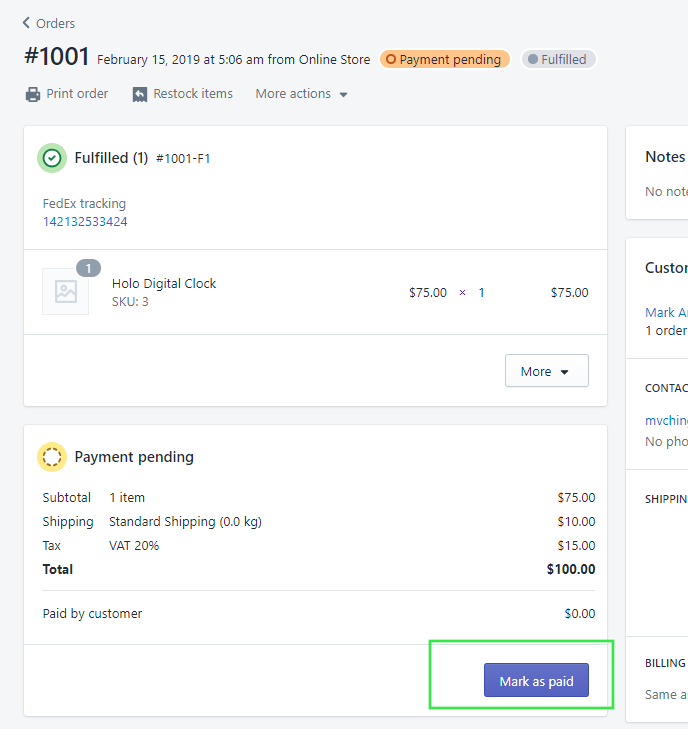 If you edit the product in Imonggo, just click the e-commerce button again under the product to sync your edit to Shopify. 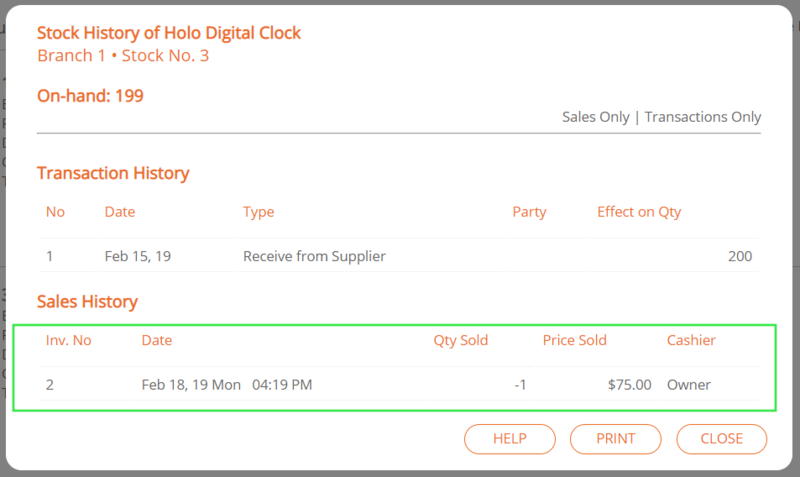 Imonggo uses the stock number (SKU in Shopify) to sync the item correctly. 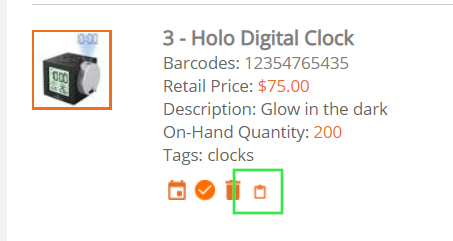 If you edit the stock number either in Imonggo or Shopify, the sync will not work correctly. 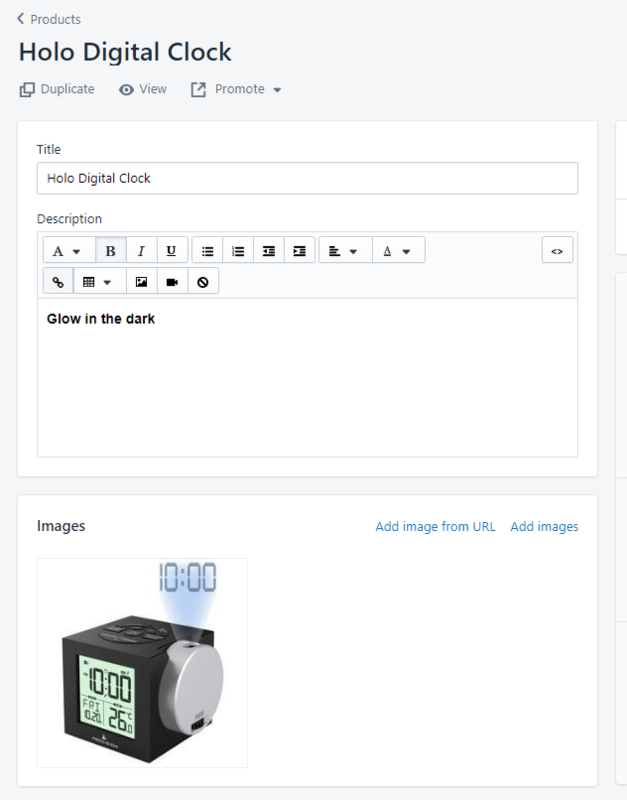 A new product in Shopify may be created instead of overwriting the same product entry. Please follow the steps below to send the sales you made in Shopify to Imonggo. Once a customer purchases an item in your online Shopify store, you may check that order in Shopify’s Orders page. Click the Order number to open it. 2. To send this Order to Imonggo, just click the Mark as paid button. 3. By marking the order as paid, the order should appear as an invoice in Imonggo. 4. 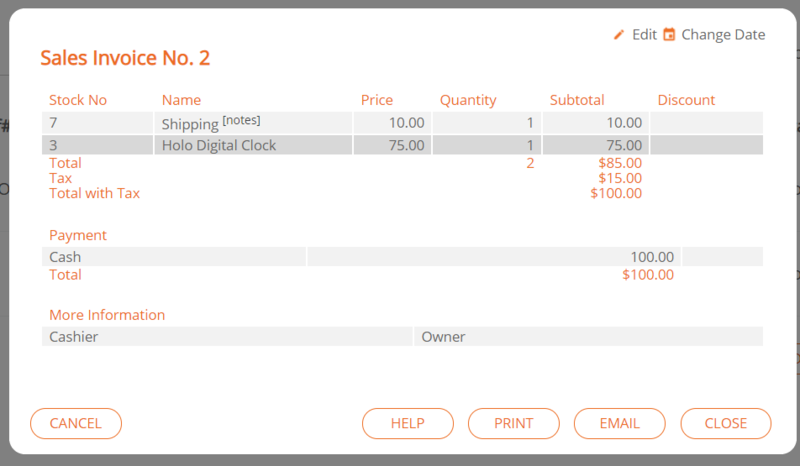 The synced invoices from Shopify should also reflect the change in inventory. Canceling or refunding an order in Shopify that you already marked as paid will not cancel the invoice that already synced in Imonggo. You have to cancel it separately. There is no way to send invoices made in Imonggo to Shopify. 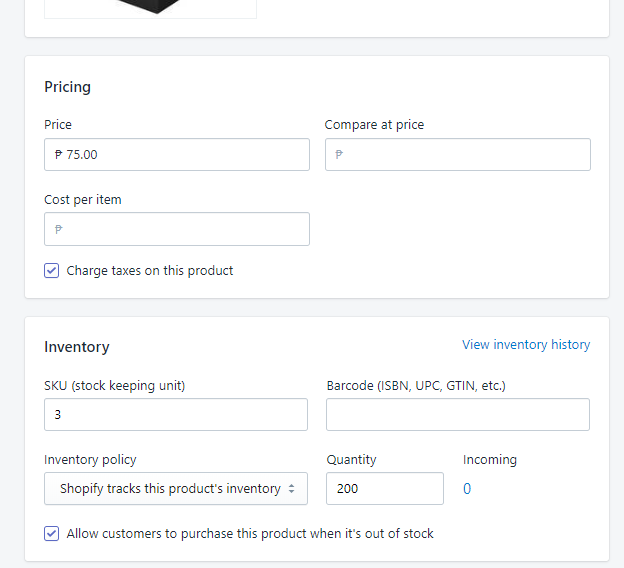 Therefore, inventory changes made in Imonggo will not reflect in your Shopify inventory. Please make sure to sync items from Imonggo to Shopify periodically so you have matching inventory for both websites. Do you have any questions about this integration? Please do not hesitate to tell us by clicking the chat button on the lower-right of this page. We will be happy to assist you.